Do people really purchase extended warranties? Yes, and they purchase lots of them. In fact, according to Warranty Week, the US market for service contracts, also known as extended warranties, is $40 billion annually. It’s easy to look past the option to purchase an extended warranty when checking out from a retail giant like Apple, Amazon, or Best Buy, but consumers have good reason to purchase product protection. 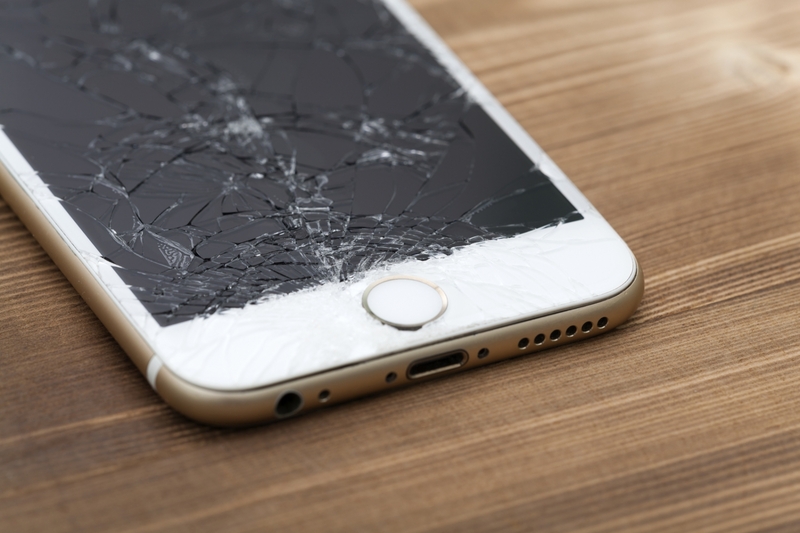 Since 2007, Americans have spent over $10.7 billion on damages to their smartphones alone. Amazon, Best Buy, and Walmart are some of the biggest sellers of extended warranties, while Apple’s “AppleCare” program is perhaps the most prominent example. 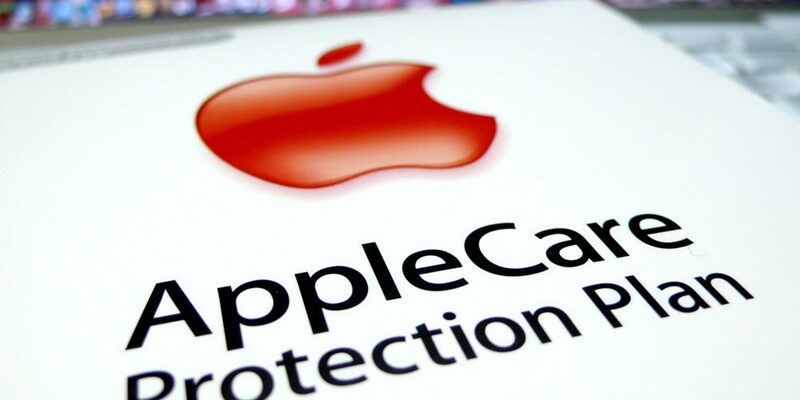 AppleCare is actually underwritten by insurance giant, AIG, which also underwrites contracts for Best Buy. Between these two accounts, in addition to several smaller ones, AIG covers around 21% of all service contracts sold in the US. The second largest provider is Asurion, which has staked claim to the Walmart account. While Best Buy doesn’t disclose the profitability of its warranties, it is estimated that warranties account for more than half the company’s profits. Retailers offer extended warranties to their customers not only to augment their customer service offering but also because these contracts are massive money-makers for them. CNBC estimates that Apple draws in well over $1 billion each year from the sale of AppleCare contracts. Best Buy also makes a ton of revenue from its sale of extended warranties. They report that 4% of their revenue each year is generated by the sale of extended warranties, and 4% of their nearly $40 billion per year revenue is no small chunk of change. What’s more is that while Best Buy doesn’t disclose the profitability of its warranties, it is estimated that warranties account for more than half the company’s profits. Currently, consumers’ access to extended warranties is fairly limited. Not only are Amazon, Apple, Best Buy, and Walmart some of the biggest sellers of extended warranties, but they are also some of the only sellers. 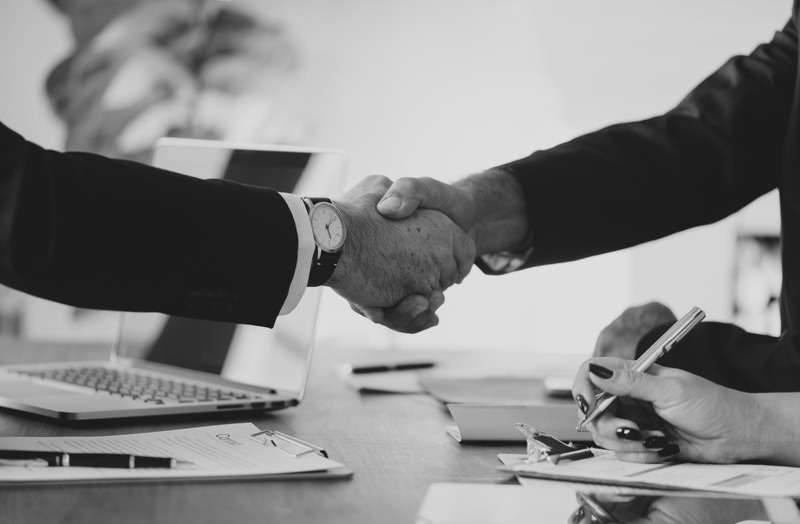 While the biggest retailers have been able to make partnerships with insurers because of their size and resources, smaller retailers, in most cases, don’t have the resources to work out deals. Insurers are generally uninterested in making small-scale partnerships. As a result, insurers are missing out on a huge segment of the US ecommerce market. The US ecommerce market is unsurprisingly dominated by Amazon, which accounted for 43.5% of online sales in 2017. Apple and Walmart each raked in 3.6% of all online sales while Best Buy took home 1.4%. Though these figures are staggering, they do reveal that the middle and long tail of the market are still major factors in online retail, and more importantly for insurers, draw attention to a massive opportunity for new business. 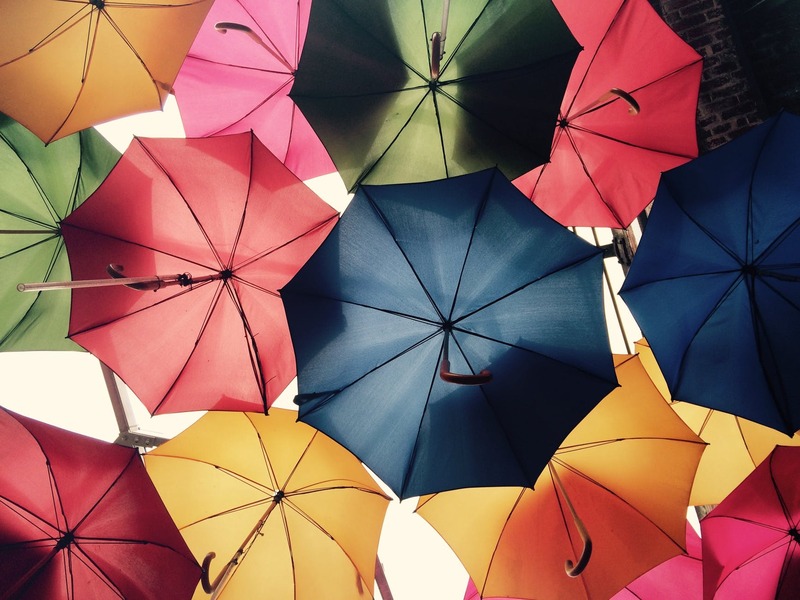 Clyde adds value to the massive but underserved ecommerce and extended warranty markets by deploying the technology necessary for insurers to be able to cover products sold by all online retailers. Now, insurers can protect products sold by retailers that don’t have nearly the resources that companies like Apple and Best Buy have. To learn more about how Clyde is opening new doors for insurance companies, follow this link, and to learn more about all the sweet perks Clyde offers retailers, follow this link. Still have questions? Subscribe to our blog below, schedule a demo, or drop us a line at hello@joinclyde.com!